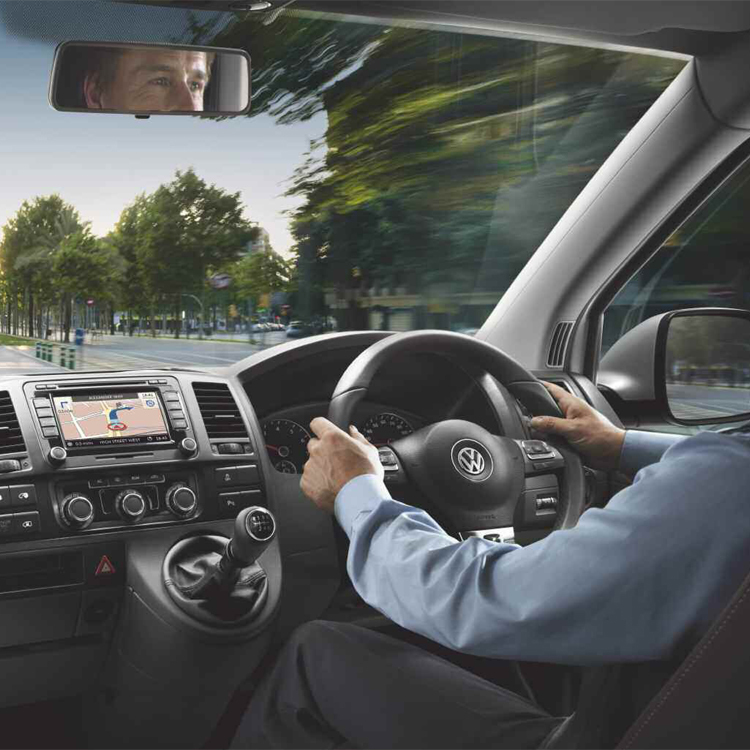 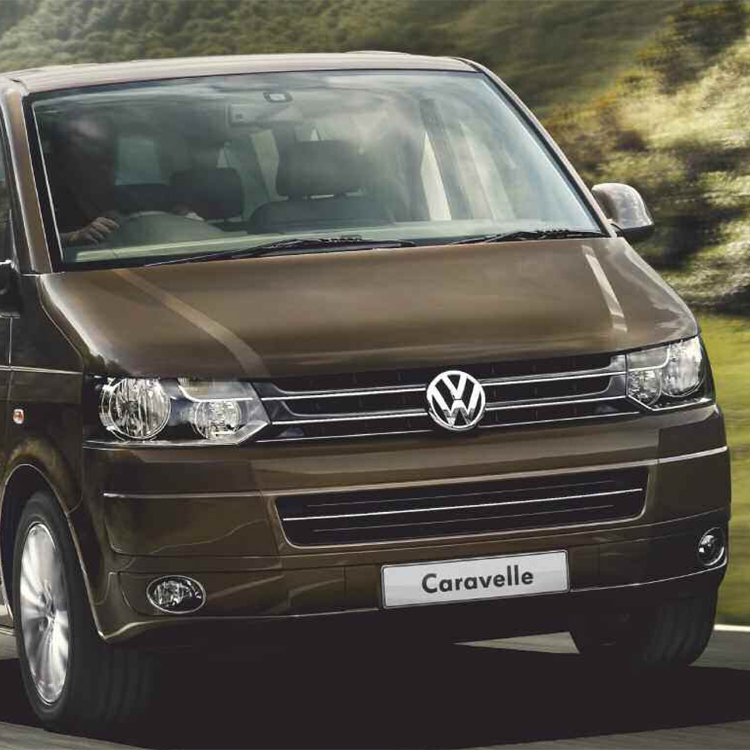 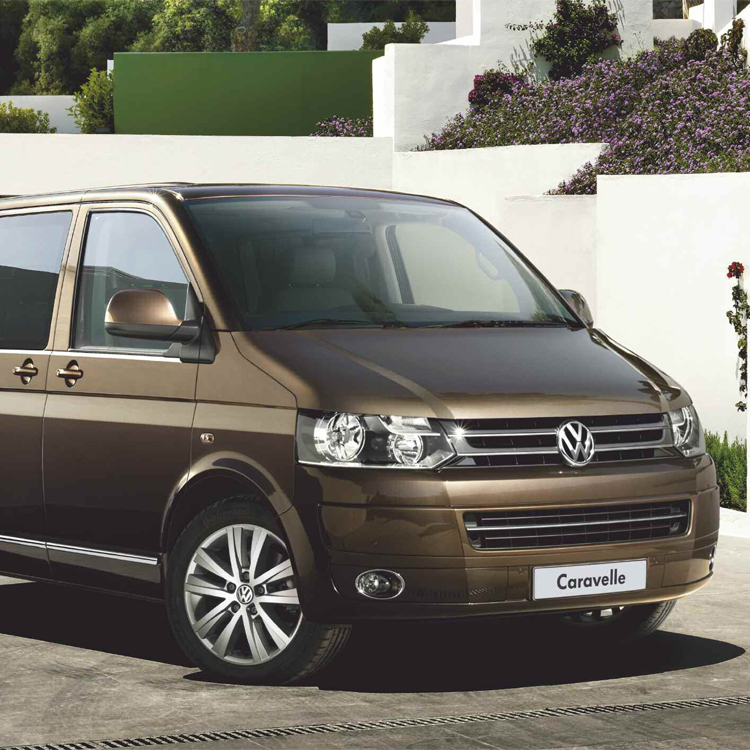 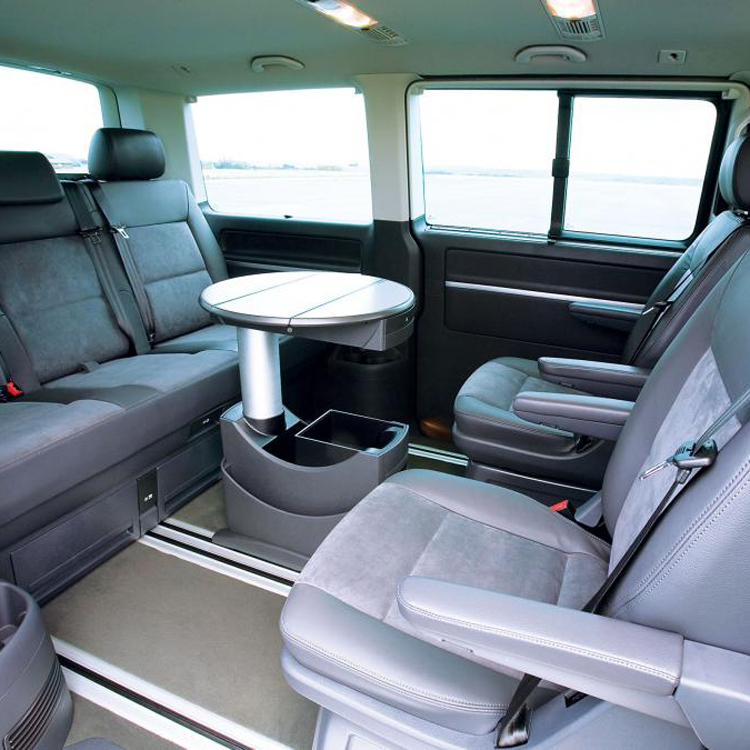 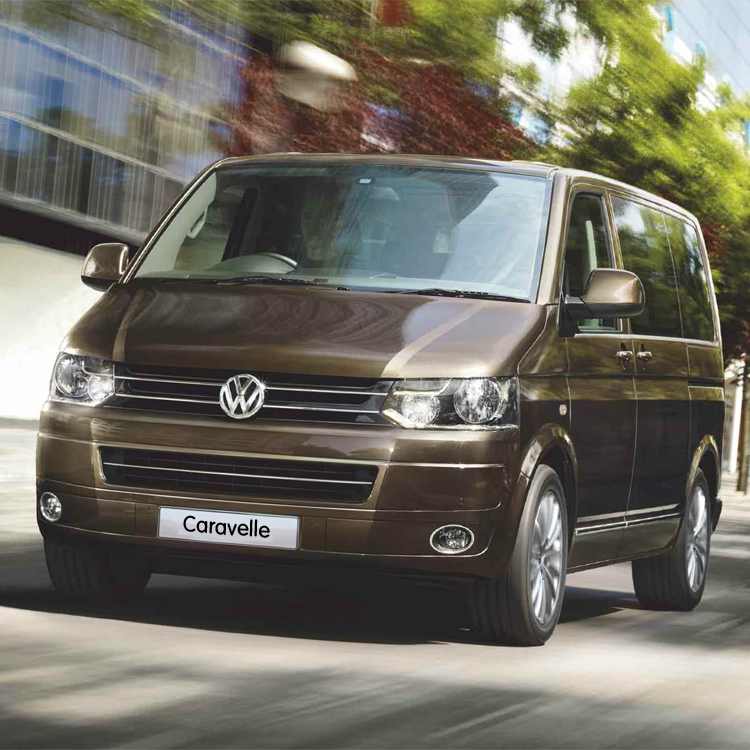 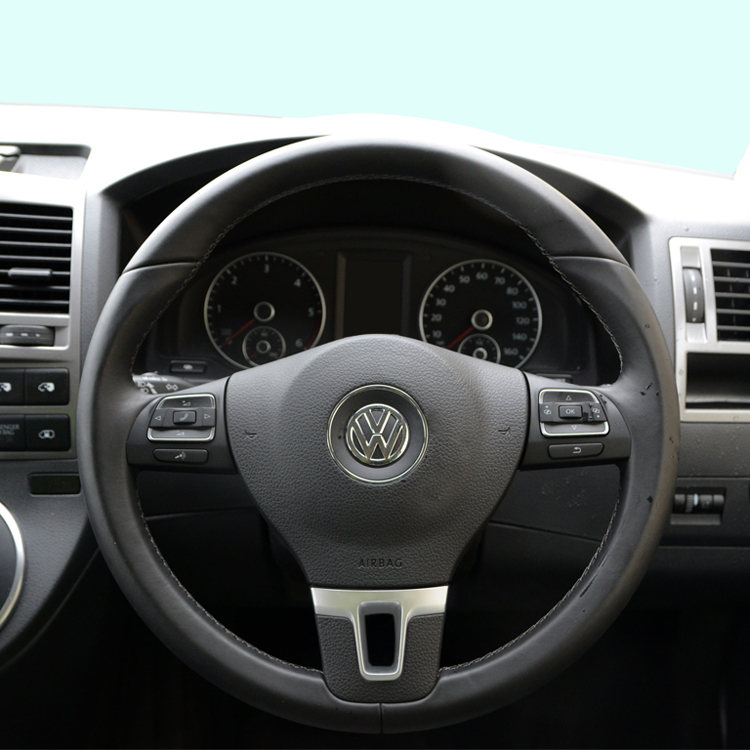 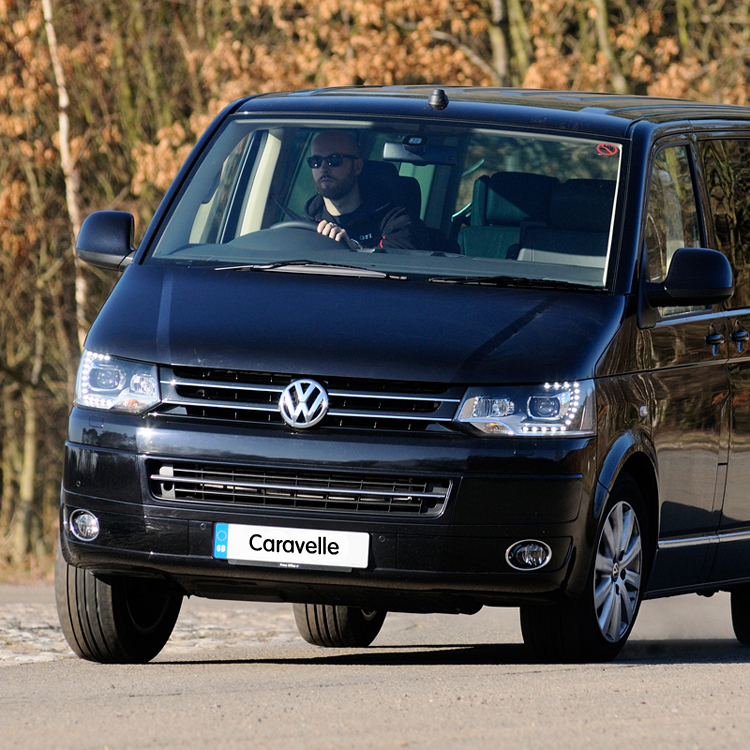 This stylish 7 seat MPV is ideal for all types of hire. 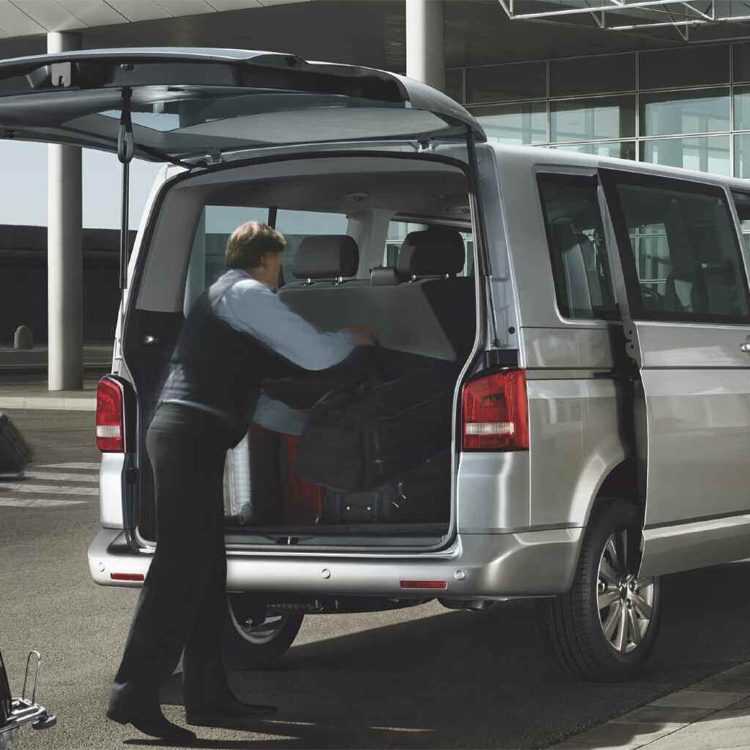 So whether you’re taking a group of business people to the airport or doing a short run into town, your passengers will get to their destination in style. 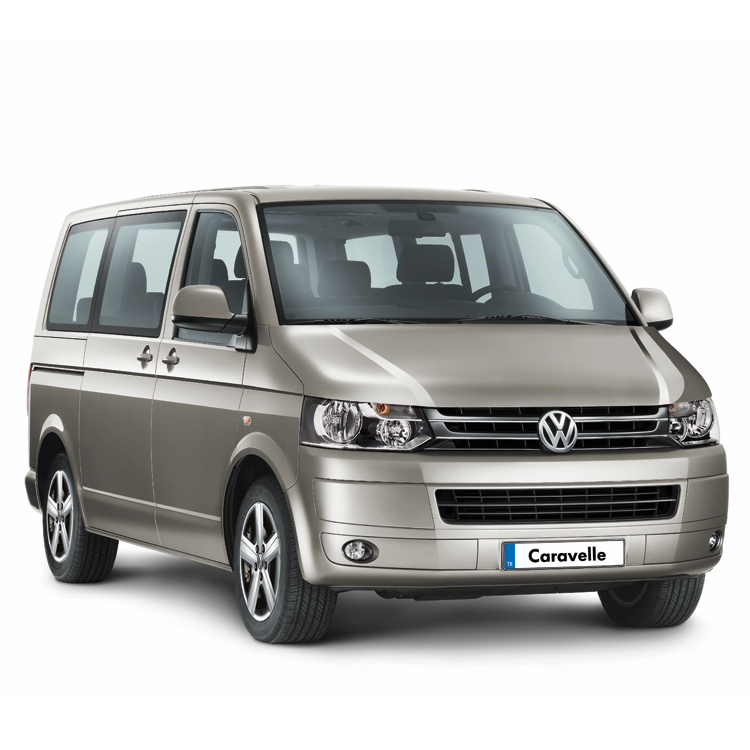 ** Or 2 years unlimited mileage.